We are proud to help Darwin grow. Building a new three berth structure allowed the offshore industry in our city to expand, and trained 29 Aboriginal civil construction trainees to get a start in our industry. 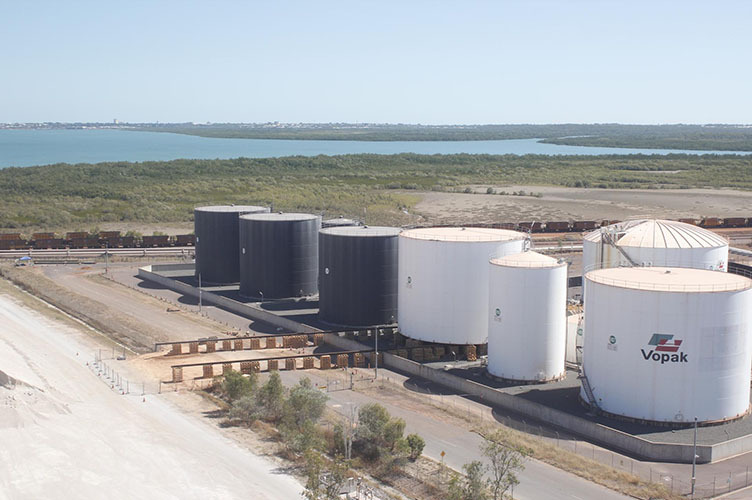 Together with the Commonwealth and our customer Vopak, we are committed to improving the distribution of low aromatic fuel to the Northern Territory, Western Australia and Queensland. This required work on a live, highly volatile site and was delivered on time and on budget. 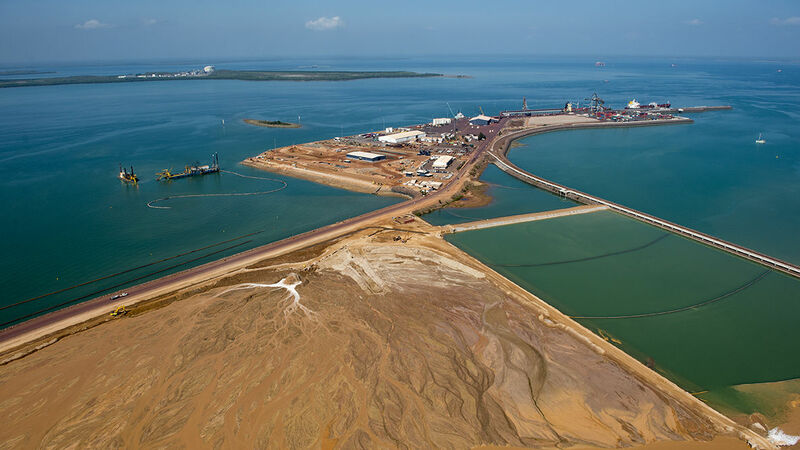 These projects started our long association with the landmark Inpex project. 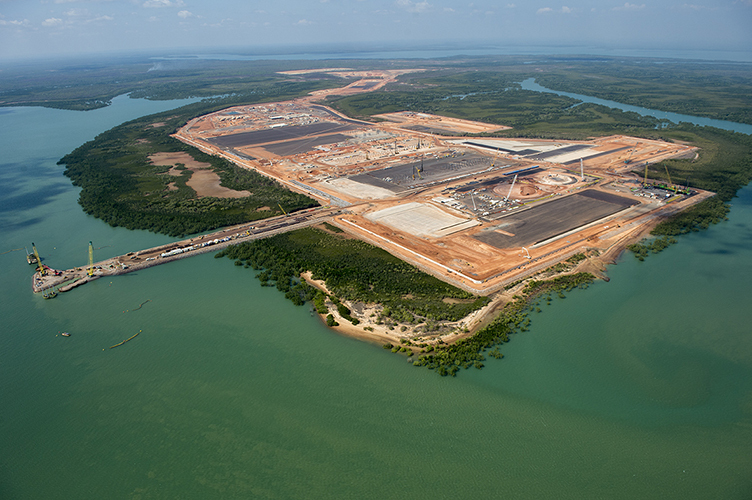 We delivered the finished earthwork levels for a new LNG plant.